The research and development in the Israeli military industry is one of the world most advanced.  Israel is considered to be a breakthrough maker in this field of technological development. Tens of electronics and technology companies, the leading vendors in the military industry, took part in the exhibition. 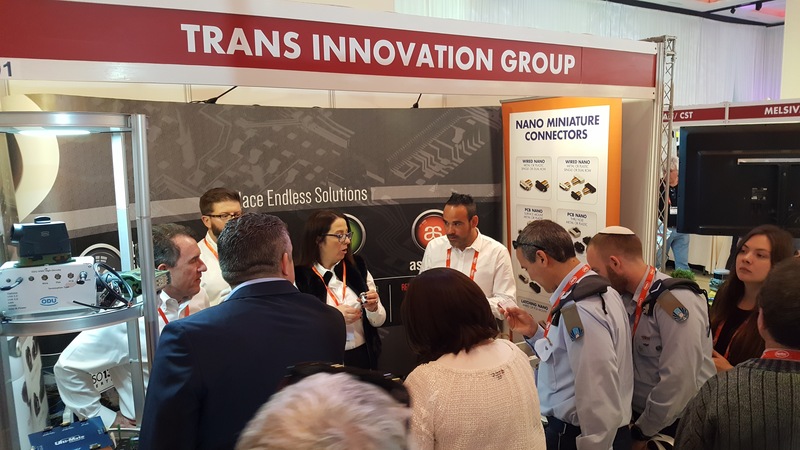 The show encompassed a variety of the most advanced products, innovations and solutions that meet military and aviation standards. 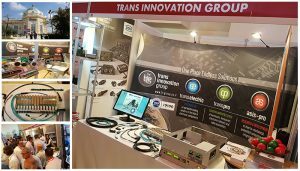 TIG, together with its group members Transelectric, Trans-Pro and Asis-Pro presented a wide range of solutions and developments to the military and aviation segment. Our experienced field application engineers shared their insights regarding how to select the best cost effective electronic components from the world’s leading vendors that Transelectric represents to various applications. Our Mechanical / SW / Hardware engineers presented some developments that we’ve done during the recent years to different projects for the IDF and IAF subcontractors. In addition, we exposed some of our new capabilities in manufacturing Fiber-Optic cables in our factory at Ofakim.